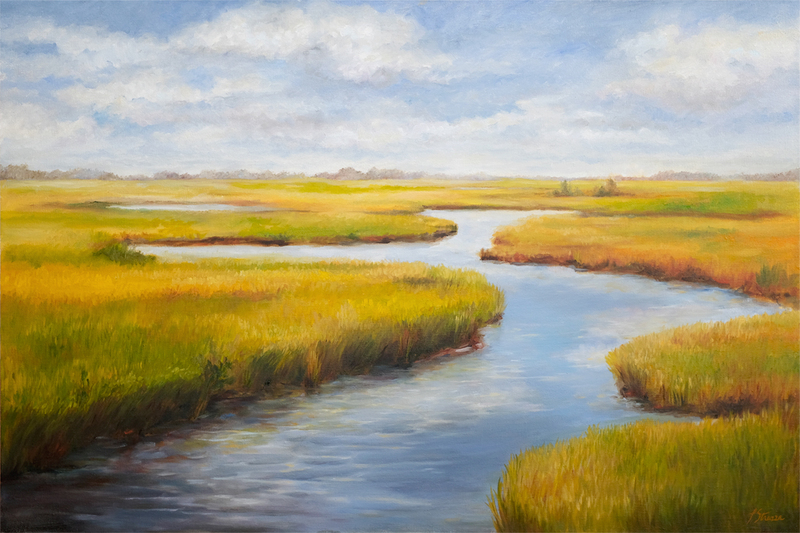 Lisa Strazza is an accomplished artist from NY who is highly collected. Strazza has paintings in many private and corporate collections throughout the country, and she has been particularly popular in the North East. After art school, Lisa trained with first generation abstract artist Pietro Antonio Narducci, a founding member of the abstract expressionists movement in NYC in the 1950’s. Lisa was in her early twenty’s and Narducci was in his mid eighty’s when she trained with him. During this time one of Strazza’s paintings entitled “Cedar Bar” won the SoHo International Abstract Expressionist Award, which was a great honor. Prior to moving to NC she and her husband owned and ran a fine art gallery in New York’s Hudson Valley where their work was sold. 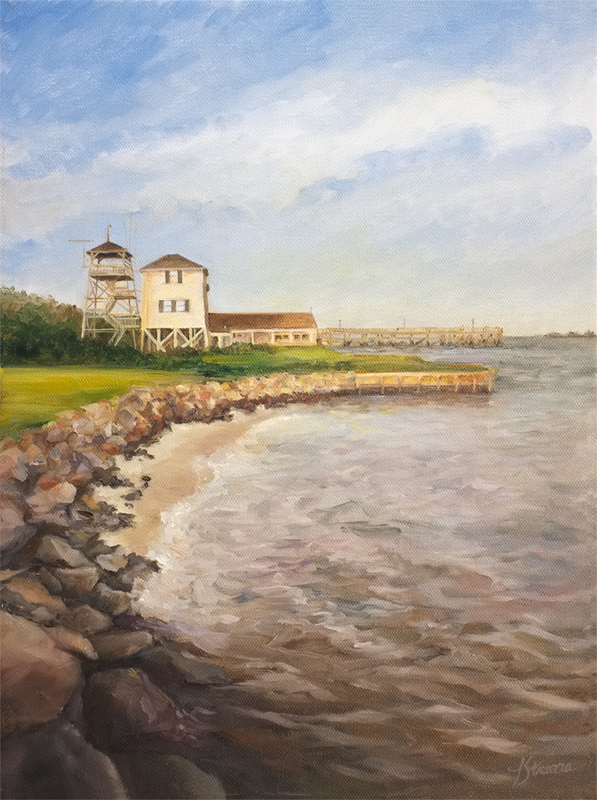 Today, Lisa and her husband John have made their home here in Southport, NC. 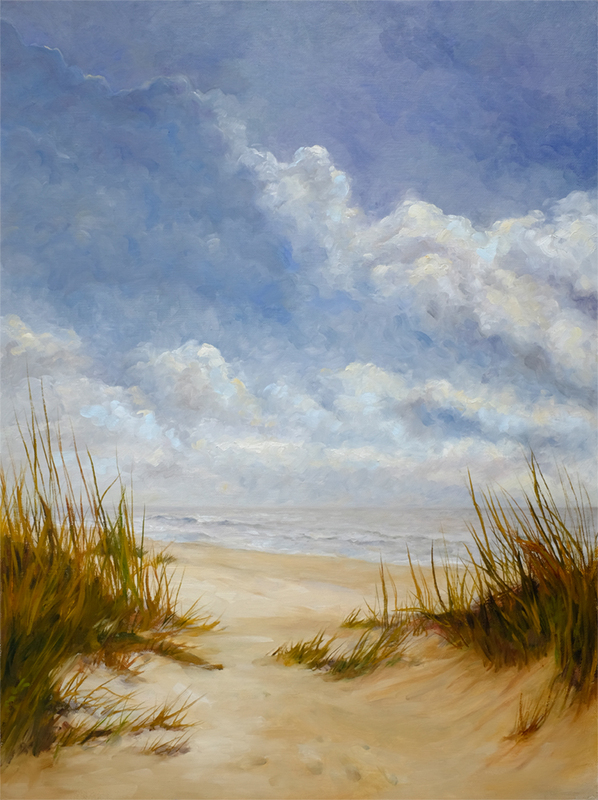 She is currently painting the lovely seascapes and landscapes that only North Carolina can offer. 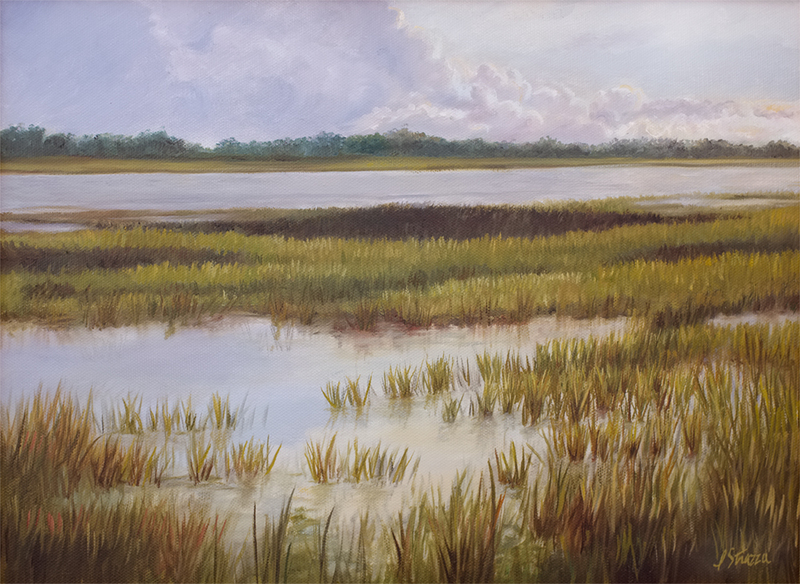 Her newest works are done in a painterly impressionistic style – known as Southern Impressionism. 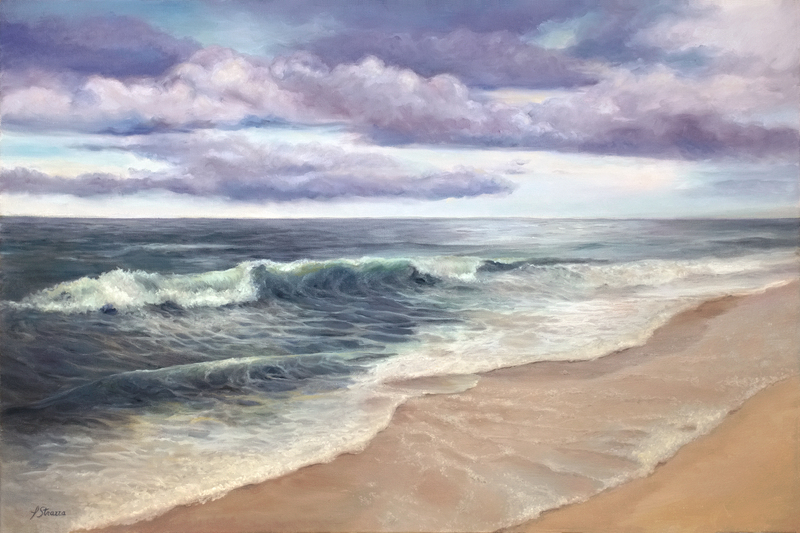 Lisa’s fine oil paintings can be seen and purchased here in our gallery. Prints of the originals are also available in various sizes. 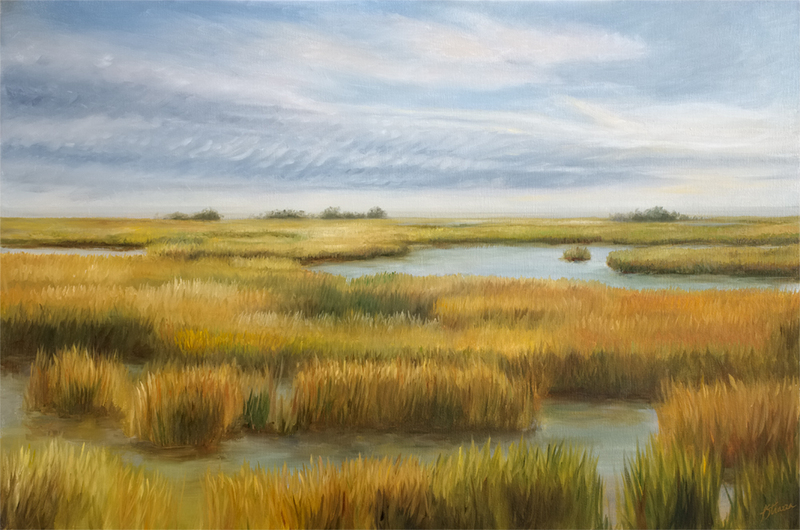 Here are some of Lisa Strazza’s paintings below.